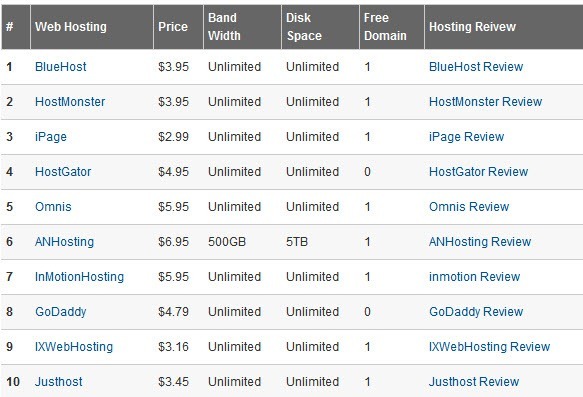 Web hosting is very critical part for self hosted sites. If you are planning to create and have a professional website or blog, then you should give time before finalizing one. You should do a bit research before buying a hosting account. There are plenty of places on web where you can compare different web hosting services on single place. Even you should ready reviews by different blogger or webmasters or you can follow some forums as well. Webhostingclue is one of the site where you can compare best web hosting services and even you can read hosting review for them as well. Webhostingclue is having detailed analysis of different hosting services. Few days ago, we had discussed same kind of service where you can get details about hosting accounts but over here you can read some guides as well. Here you can find Blogging CMS like WordPress details, Drupal, Joomla details and their guides and then you can read reviews for hosting account so that you can make good decision before buying them. If you are looking for hosting services with different OS like Linux, Windows etc or you can also red about VPS (Virtual Private Server) services over there. Then you can check the best hosting service providers for business sites, small sites, blogs, Drupal based CMS or Joomla based CMS. There are discount coupons also available over there. Go to the “Web Hosting Coupon” section to get special offers or discount options available on different web hosting service providers. 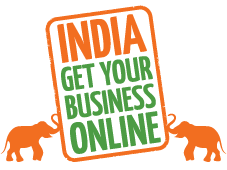 You can get good amount of discount using that page. Where do you compare hosting services? And where do you read reviews about them? Share your experience that you had before choosing your hosting service providers.